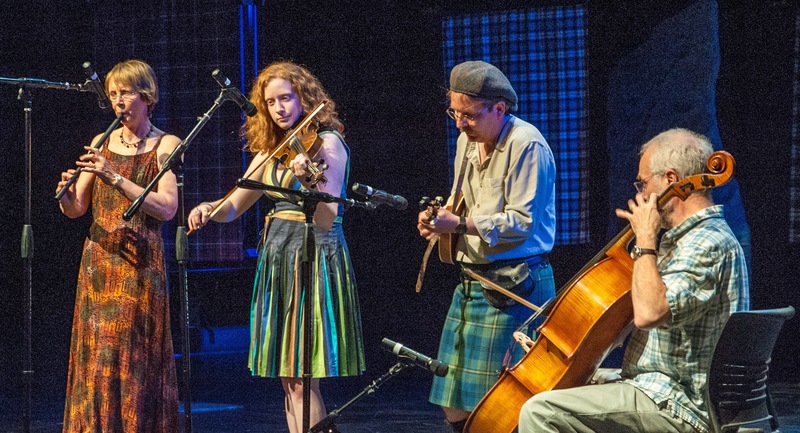 Rip the Calico is a high energy contra dance band from North Carolina. Drawing heavily from Celtic influences (and origins), the “Calicos” will take you on a dance journey from dulcet circlings to mad romps across the dance floor. We recently recorded a medley of tunes for the Tríonóide Academy of Irish Dance for a youth dance competition. Have a listen. You’ll hear breaks that will be filled in by the tapping of these fine young dancers. Like! Nice photo. Awesome acoustics. The website looks great, Alison! Wonderful! I so enjoyed your music last night at contra in Greensboro. I’m sure I will again.